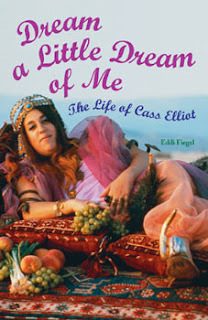 I am currently reading a biogaphy on Cass Elliot called "Dream a Little Dream of Me". In contrast to the TV show, the Bubblegum album was a hit, but Cass's enjoyment of its success was to be short-lived. On August 9, 1969,Cass's friend actress Sharon Tate and three of her friends were savagely murdered at the house Tate and her husband Roman Polanski had been renting on Cielo Drive, just minutes away from Woodrow Wilson. The bodies were riddled with one hundred and two stab wounds and were found surrounded by vast reservoirs of blood. Cass had known Sharon and all three of the other victims: celebrity hairdresser Jay Sebring, Woytek Frykowski, an old school friend of Polanski's, and Frykowski's girlfriend Abigail Folger, heiress to the Folger coffee fortune. (I guess this author forgot about poor Steven Parent, the fourth victim) The openness of Hollywood society at the time had led to a previously unprecedented crossover between the film and rock communities; if you were successful and hip in either one or the other or at least good friends with someone who was, you were just as likely to end up at a film star's house for the evening as rock star's. Cass's prominence in the upper eccelons of the Los Angeles social scene meant she was friends with rock stars such as Crosby, Nash, Stills, Eric Clapton, plus assorted Beatles and Stones, but also Warren Beatty, Roger Vadim, Jane Fonda, Roman Polanski and Sharon Tate, Mike Sarne, Dennis Hopper, and Peter Fonda. The murders therefore certainly came as just a shock to her. "It scared the hell out of her," remembers Lee Kiefer. "It scared the hell out of all of us cause it was happening right next to us and it pretty much shook up the whole Hollywood scene." Eventually, after months of rumor an speculation, both Doyle and Dawson were cleared of suspicion and Charles Manson, a thirty-five-year-old ex-convict, fraud, pimp, and conman with a Jesus fixation, and his "family" of (mostly young and female) followers were revealed as the murderers. (Just to note, this author never mentions Tex) Manson had a talent for attracting the young and dispossessed and he had somehow manage to brainwash his acolytes into accompanying him on his nihilistic quest for supposed salvation and power through murder. 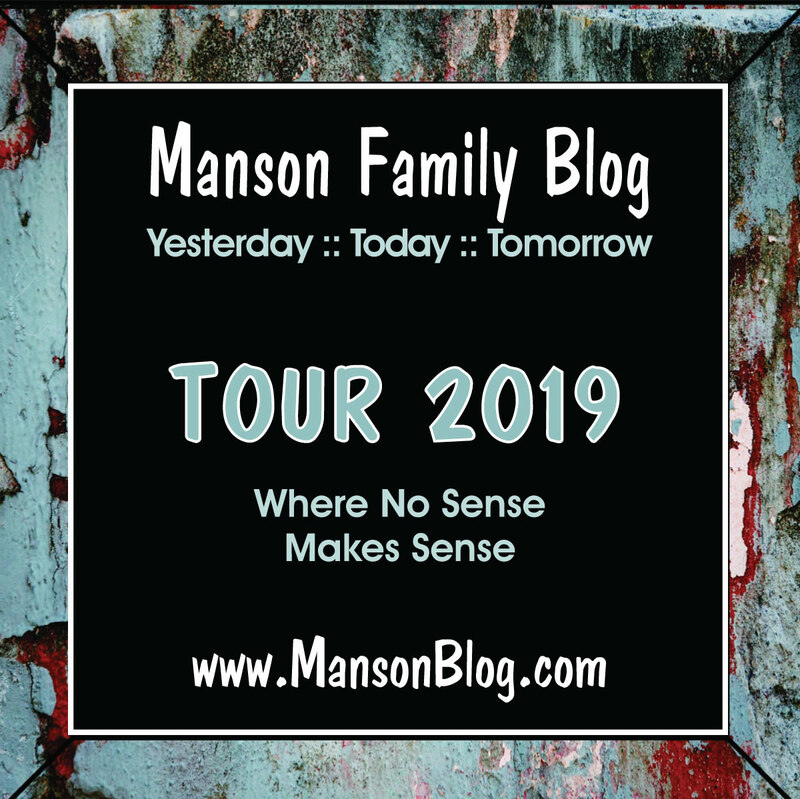 Manson and his followers had been frequent visitors to Cass's house, taking advantage, like so many others, of the plentiful food, drugs, and generally laid-back, hospitable atmosphere. But Cass was not the only one who played host to him and his acolytes, unaware of what would ensue. 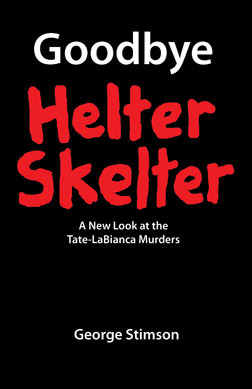 Although in the aftermath of the murders, few woud admit to any link, many prominent figures in the Los Angeles rock community had not only socialized with Manson and company--particularly his harem of young women, who made themselves readily available to anyone who was interested--but developed closer associations with them. As Neil Young later remembered, "A lot of pretty well known musicians around L.A. knew Manson, though they'd probably deny it now. The girls were always around too. They'd be right there on the couch with me, singing a song." Were Doyle and/or Dawson whipped at a party at Cass' house or is that just a rumor? it appears that doyle was tied to a tree and whipped at eliot's house. i have also heard he was sodomized by frykowski. of course the vulture press said this happened at a tate's house and she was present. I LOVE Cass. I've never heard anyone say bad things about her. Yeah, I've heard she was taken advantage of by many people, but I think she was probably just a nice woman. Her voice was beautiful. She and Karen Carpenter are two of my favorites, both gone too soon. Thanks, Beauders. Why did they do this to Doyle? Well, according to the book, Pic Dawson was a real sh*tstain, who deserved to be tied to a tree & beat. He used Cass, and got her hooked on heroin. He eventually died of a heroin overdose later on, in the 70's. Don't hold back Ann, tell us how you feel! Sorry about the sh*tstain comment. hahaha....Got carried away about Pic Dawson. That book describes him being a really bad person. Ann, from your post "and she goes on to state that Folger and Frykowski used to pick up young guys on Sunset Strip, blah, blah, blah) NEXT..." Blah blah? Seems its may be quite true, only it wasn't Folger and Frykowski, it was Sebring and Frykowski. Wasn't the sodomization and beating retaliation for Doyle (or Pic) burning them on drugs or something? Not just because he was a general sh*tstain, right? Heidi, glad you like my word! 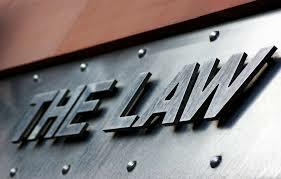 I had an attorney friend who used to use it quite often to describe individuals he would encounter on the streets of Austin. Sometimes, especially when driving I call them just plain, old STAINS. Use it as much as you would like, and be sure to share with your friends & coworkers too! Have a good day! I know Lee Kiefer pretty well. If anyone has any questions regarding the Manson-Cass connection let me know and I'll ask next time I see him. No one ever said a bad thing about her (Cass). Except, Roman P. He said she was ( Bad News).